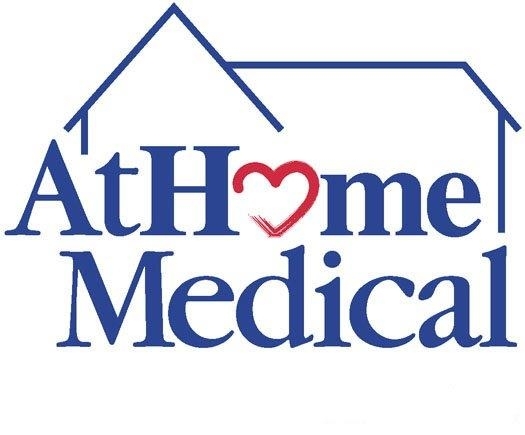 AtHome Medical’s Ventilator Program is dedicated to supporting the care of patients who require chronic mechanical ventilation. Our goal is to safely and seamlessly transition our clients from the hospital to the home, providing a better quality of life. Our team of Respiratory Therapists works with the physician, family and caregivers to establish a home ventilation program that best meets the patient’s requirements. We work diligently to enhance every aspect of the environment, from selecting the most suitable portable ventilation equipment to helping establish a medically and socially safe environment. Our assessment and follow-up involves everyone and we are proud to have been recognized for the commitment and dedication to those we serve. The on-going support remains as we work our best to assure the finest experience possible.